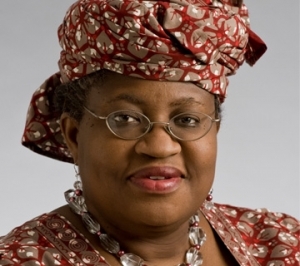 Former Minister of Finance, Dr. Ngozi Okonjo-Iweala, has refuted allegation by some governors that she spent $2.1 billion out of the Excess Crude Account without authorization. A statement issued by her Media Adviser Mr. Paul Nwabuikwu, describes the allegation as false, malicious and totally without foundation. The statement says that no unauthorized expenditure from the Excess Crude Account was made under Dr. Okonjo-Iweala’s watch in the Finance Ministry. According the former Finance Minister, decisions on such expenditure were discussed at meetings of the Federation Accounts Allocation Committee (FAAC) attended by finance commissioners from the 36 states. The statement adds that the former minister is ready and willing to respond to legitimate enquiries about issues under her purview as Finance Minister.